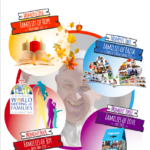 Dublin has been chosen by Pope Francis to host the World Meeting of Families 2018.  From 21–26 August 2018, families and others from all over the world will gather to celebrate their lives together, to share their experiences from different parts of the world, to reflect on the different challenges they face and to grow together in faith. This event presents a special opportunity for school families to celebrate not only the fact that parents are the primary educators of their children but also the vital role that Catholic schools play in assisting parents. In partnership with World Meeting of Families 2018, the Catholic Schools Week Steering Committee has developed a one-year catechetical programme for Catholic primary and post-primary schools. 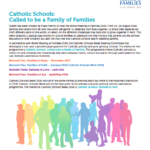 The theme for this programme is Catholic Schools: Called to be a Family of Families. The programme invites Catholic schools to reflect on and celebrate the relationship that exists between home, school and parish through participation in four sub-themed catechetical moments.